>> Perfect for city life. 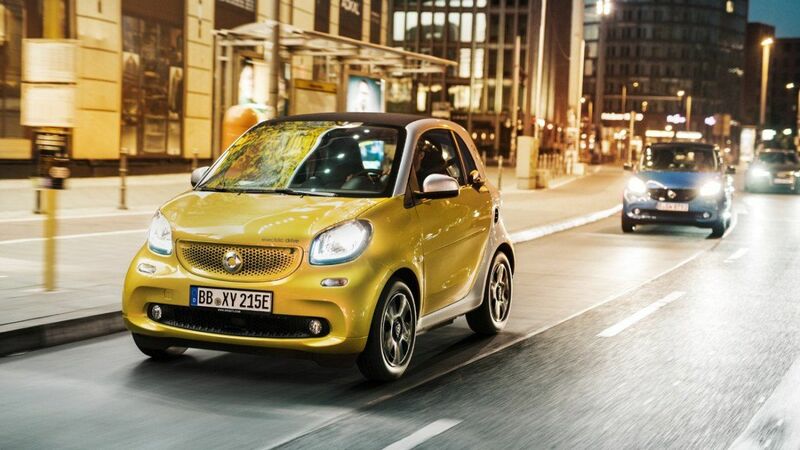 Discover exceptional offers available on the smart models. Welcome to the smart family, a unique community that challenges conventions and redesigns ways of getting around. 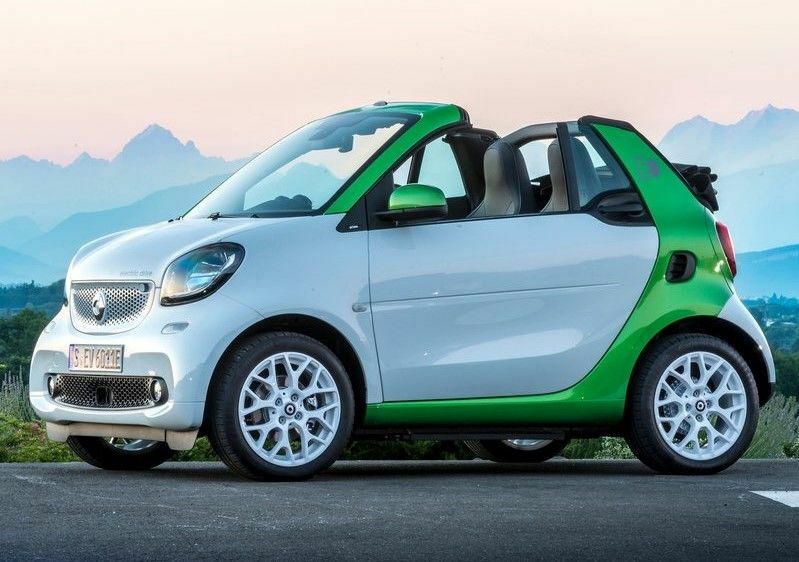 With two distinct models offered, the smart lineup is different from any other car brand and fortwo owners know it. A smart is above all a lifestyle. In a smart, the city lies in the palm of your hands and seems to welcome you with open arms. Thanks to its compact dimensions, it's possible to park just about anywhere while enjoying an agile and dynamic drive that’s sure to put a smile on your face. The smart is the kind of vehicle that reacts instantly and seems to know where you want to go as soon as you think of it. As you zip around the city, you’ll notice just how balanced, stable, and comfortable your smart actually is. It may be small, but its short wheelbase and advanced stability controls means that you’ll get to where you need to go quickly and safely. An electric motor will be your companion during your travels. Quiet and reliable, you’ll be able to travel nearly 100 kilometres with it. No adventure is out of reach in a smart, and you’ll quickly learn all the benefits of not having to rely on gas stations. 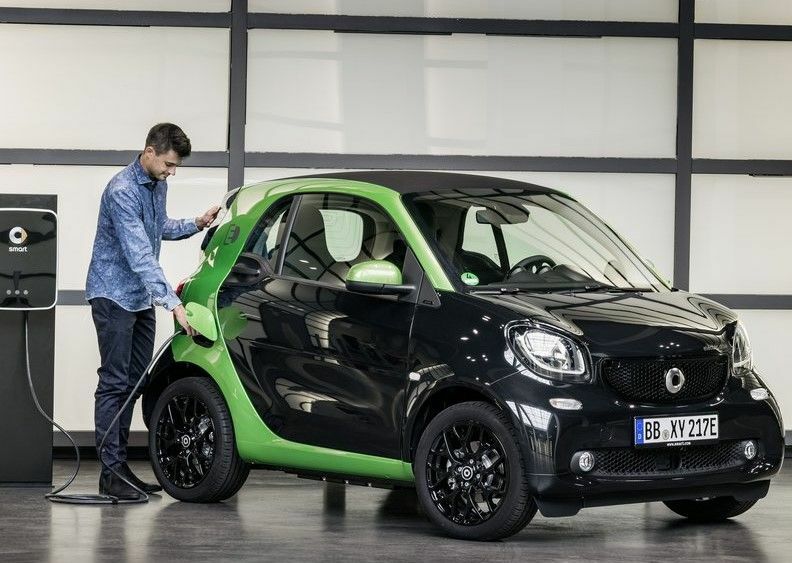 The smart can basically go anywhere, but never at the expense of occupant safety. The tridion structure, visible from the outside and combined with several airbags, provides foolproof protection. When you choose to become an owner, a wide range of configurations and colours become available to you. It’s therefore possible to get a car that’s ultimately an extension of your personality. With a smart, everything is different. Visit us today to learn more.